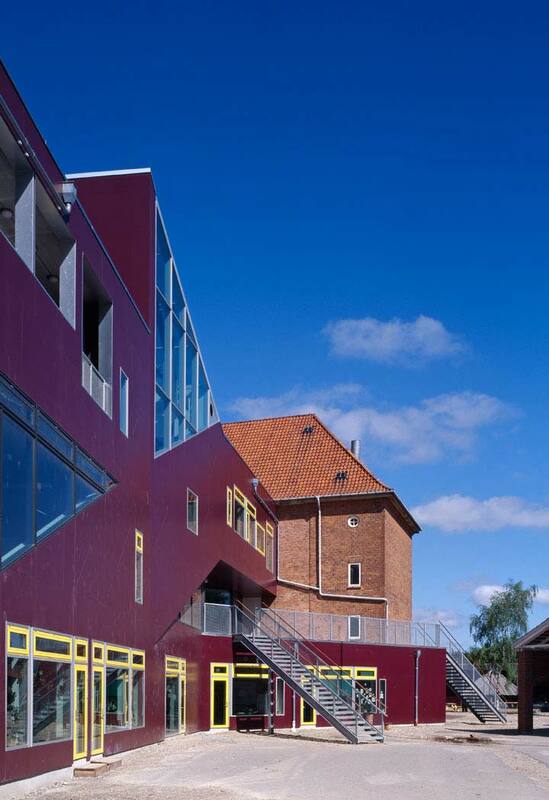 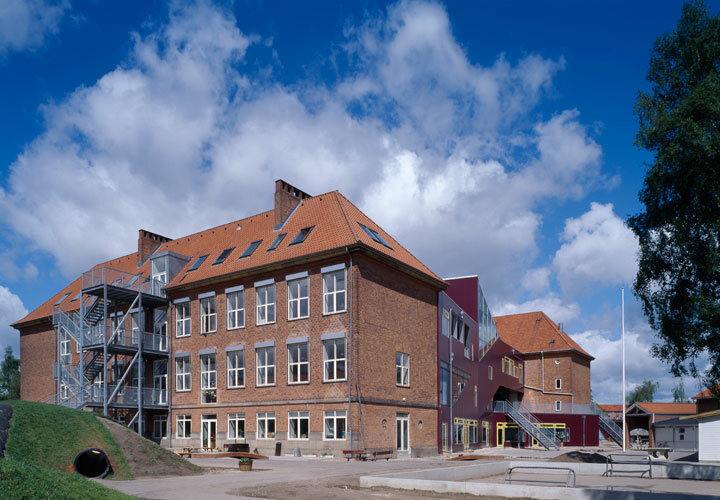 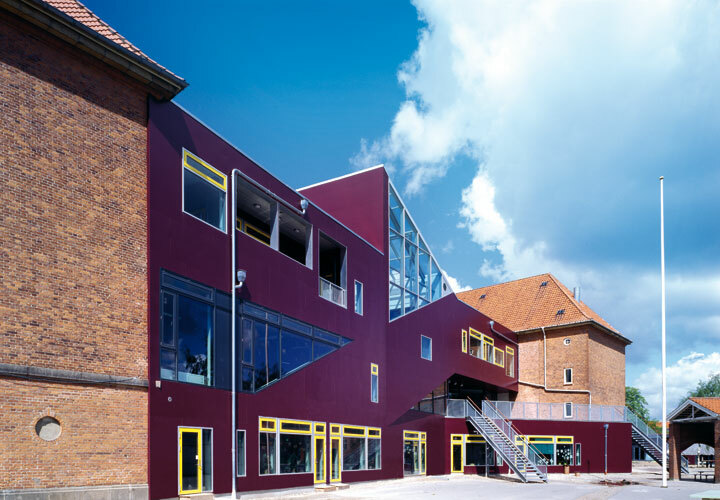 The extension and refurbishment of Ordrup School is one of five CEBRA projects carried out as part of an extensive school development project for Gentofte Municipality. 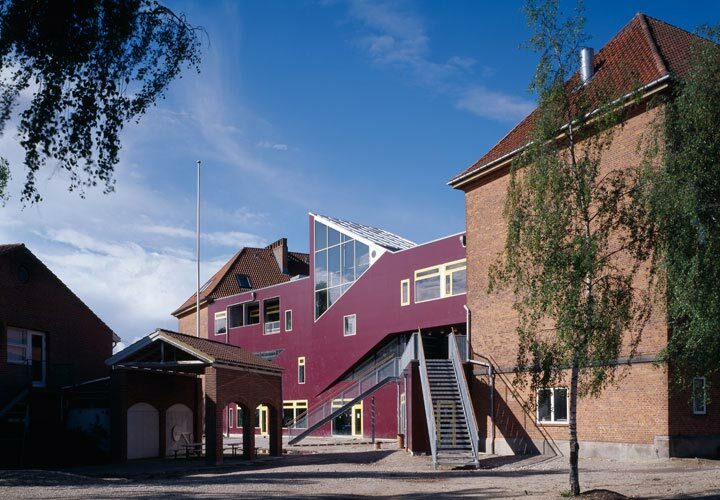 The school’s conversion from two to three parallel classes was planned and designed based on a creative user involvement process that has included the students, their parents and the teachers. 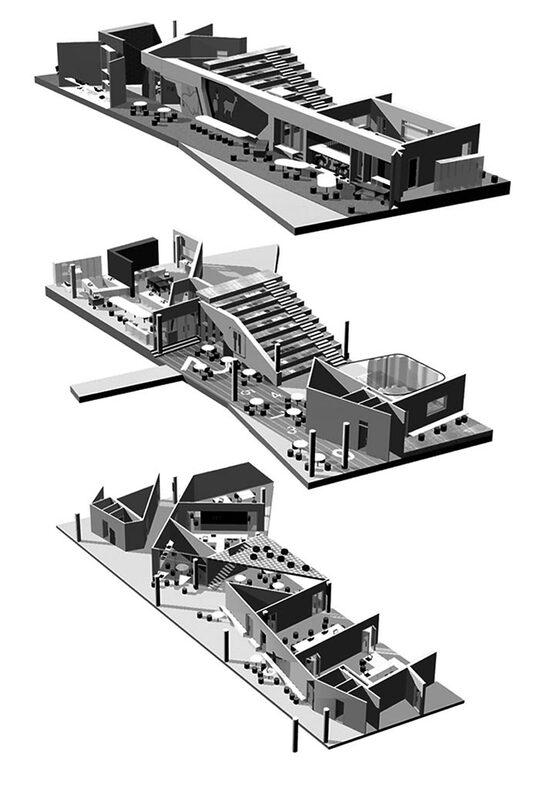 During this design phase, CEBRA’s initial sketches formed essential tools in the school’s internal process of developing the pedagogical framework and teaching activities at the new school. 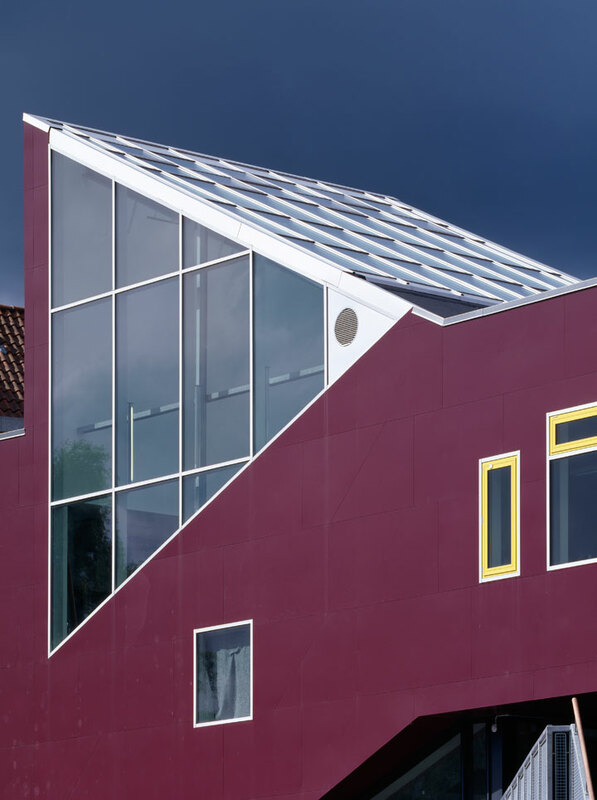 In this way, the project underwent continuous development with a professional exchange between the users and architects in which the school’s values and visions for new ways of teaching interacted with the sketches for the new physical framework and drove the project towards its final design. 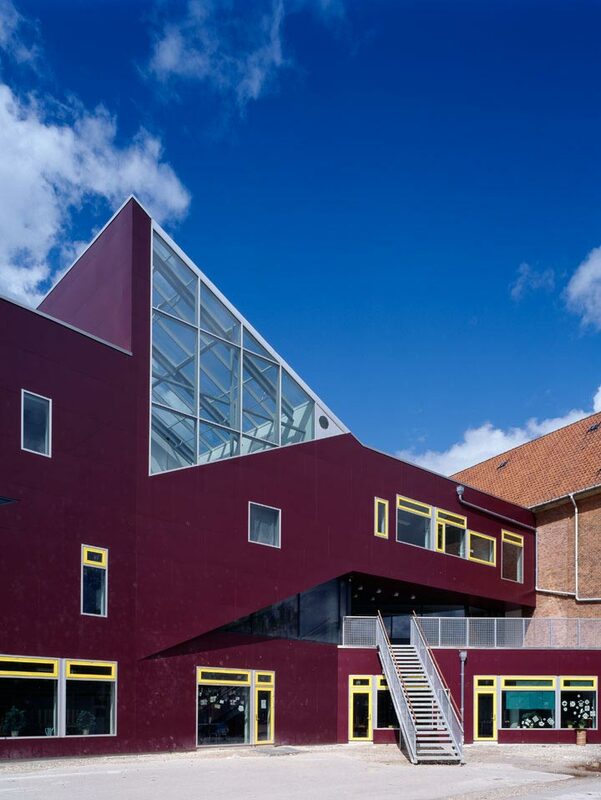 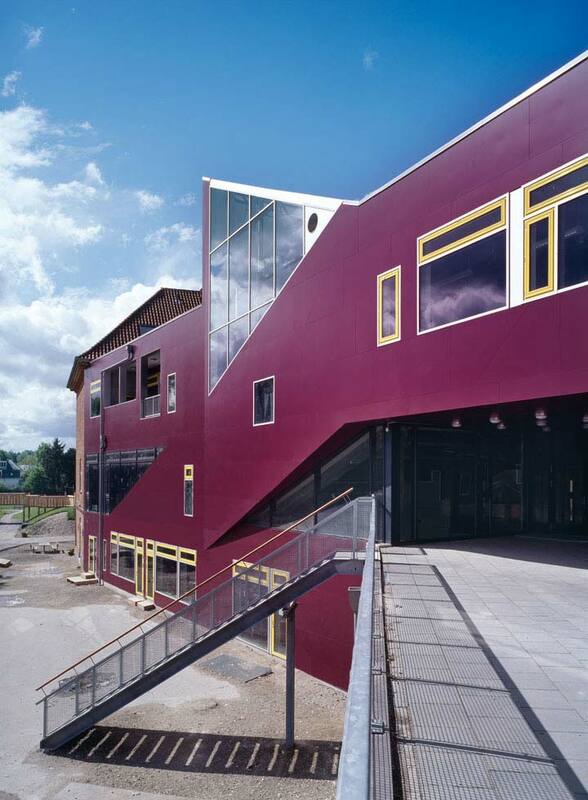 The extension connects the ends of the existing U-shaped school building, thereby creating a new atrium space as well as new internal connections and synergies within the school. 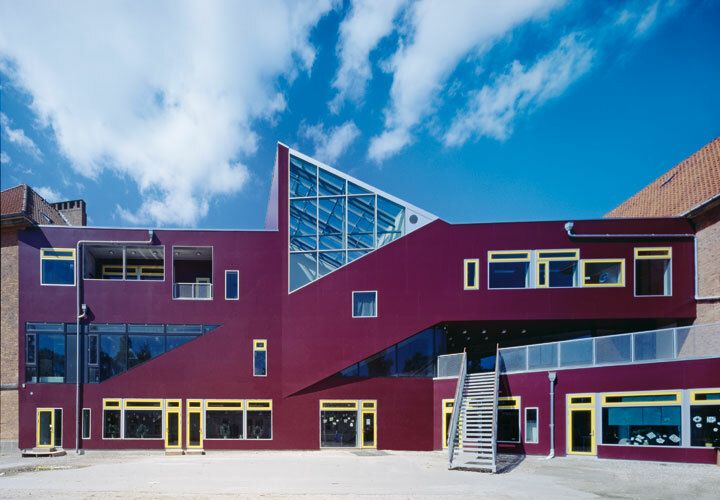 The organisation of the new surroundings focuses on integrating creativity and physical activity as natural elements in the work of the teachers and the children’s daily life at school. 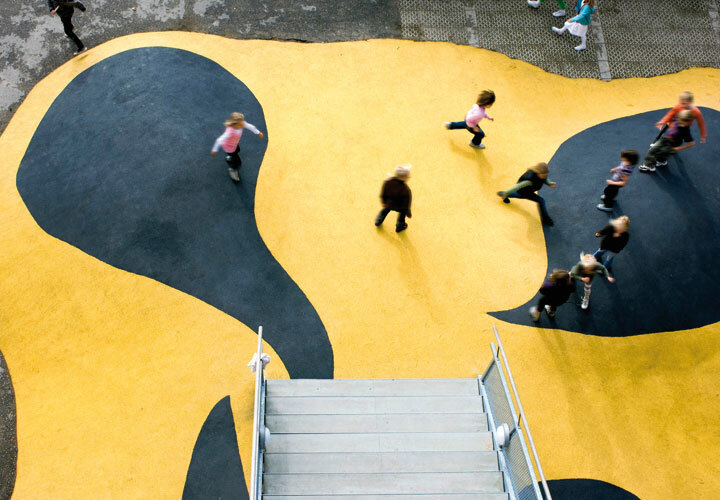 To promote an interplay between lesson and project-based teaching, workshops and specialised classrooms are grouped around a central “workshop plaza” at ground level, which encourages interdisciplinary collaborations.